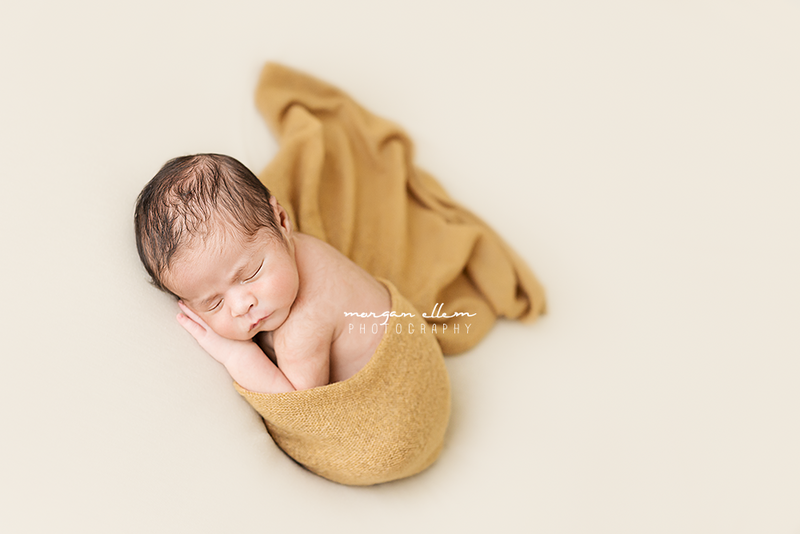 I had the most beautiful session today with little Henry, 9 days. He was such perfection! 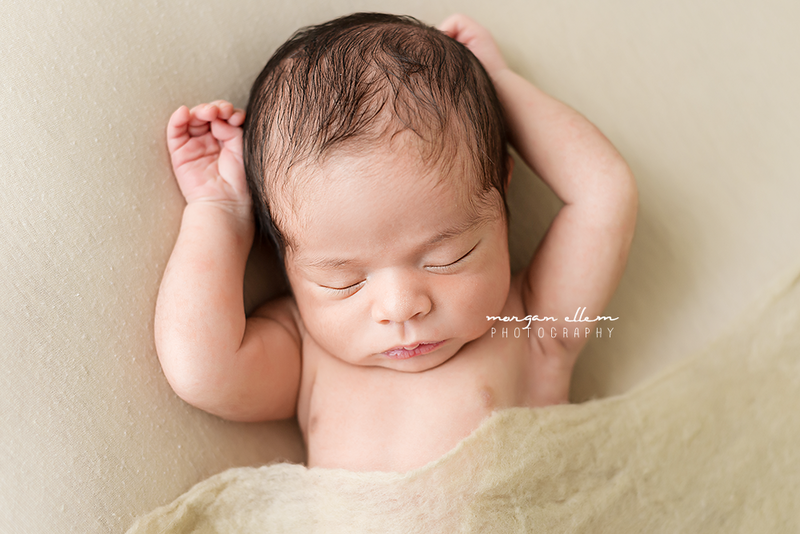 Newborns are best photographed under 2 weeks of age. 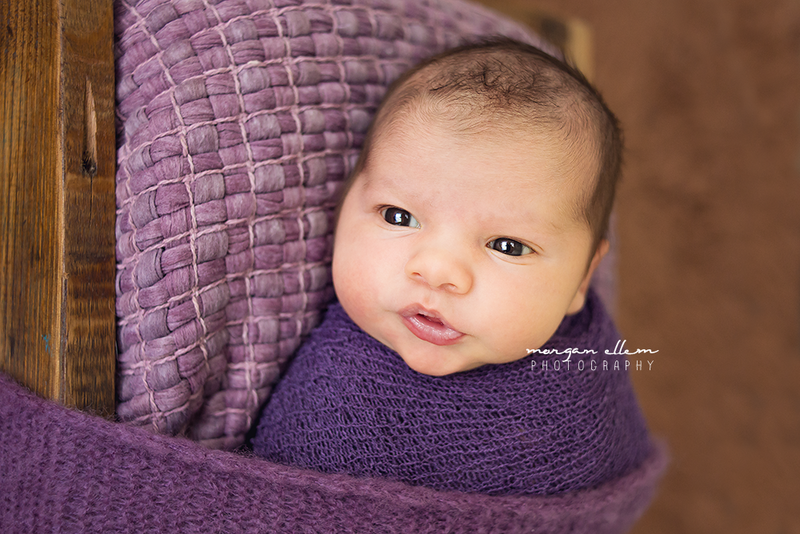 I photograph babies in my North Lakes (Brisbane) studio, using natural light. Sessions are best booked 2-3 months in advance - contact me for more information! What a stunning family! 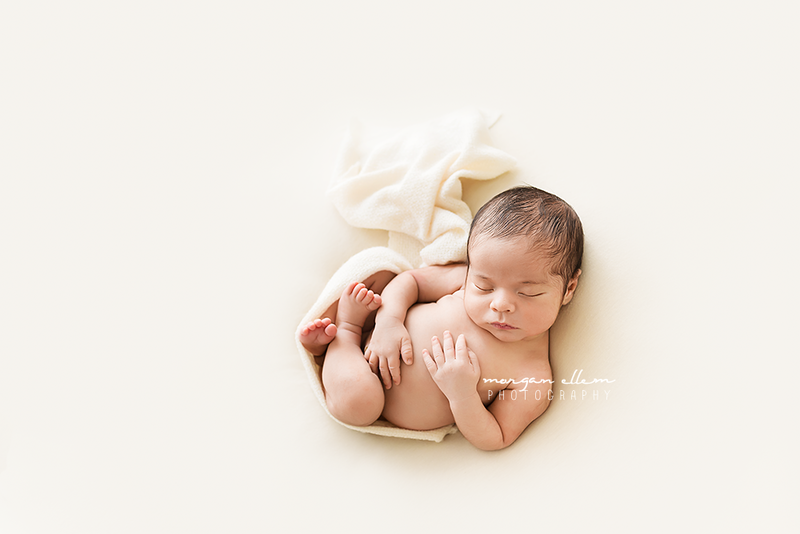 I was so excited to meet little Tarj, after having done Austen and Deyana's maternity session a couple of months ago. Tarj was the most alert newborn I've had for a while! 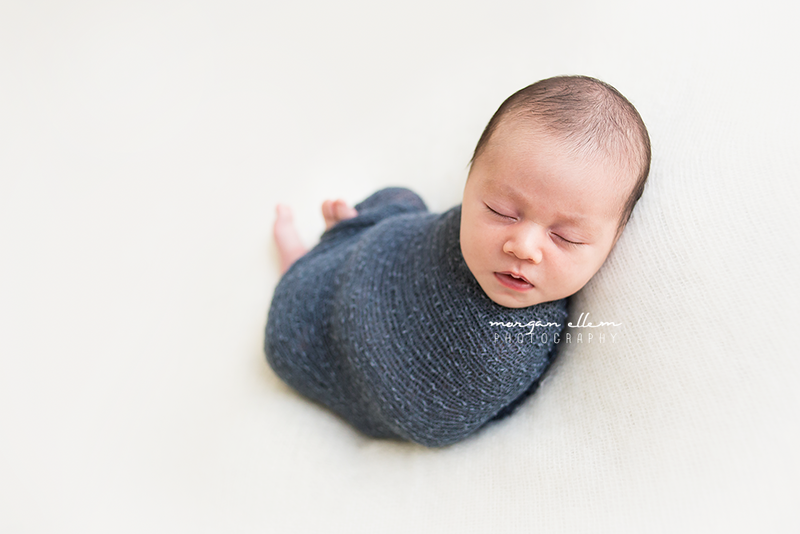 Unfortunately that meant we couldn't get any traditional sleepy newborn poses done, but these photos are still so stunning. He had the best eye contact, and was so strong for a newborn. I did manage to get him to sleep for about 10 minutes - apparently he's not much of a sleeper during the day! Such a fun session with Clare and Dan, expecting their first little baby boy very soon! 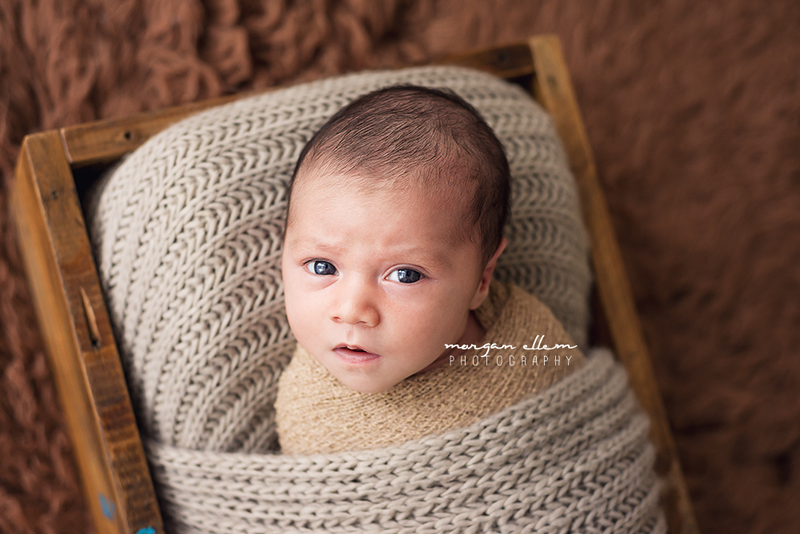 Cannot wait to meet him for a newborn session next month. With parents like these two, he will be so gorgeous! I had another Penelope in my studio this morning - such a pretty name! 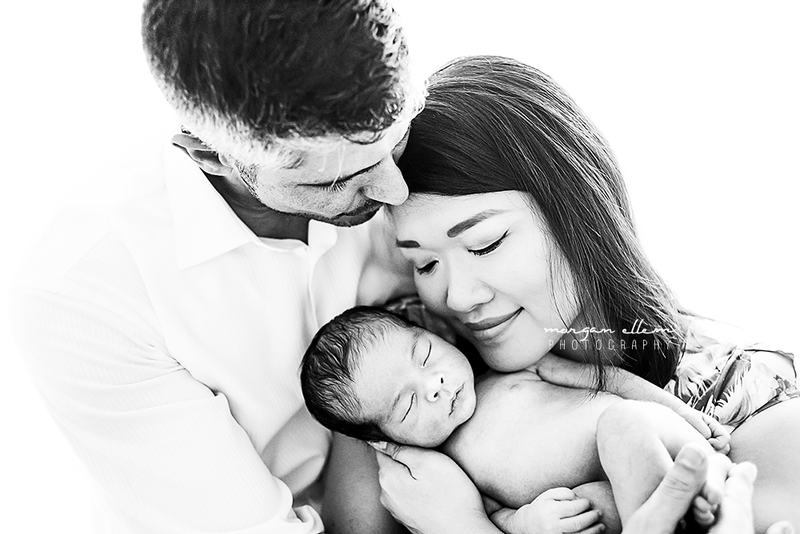 This little girl was not really in the mood for photos today, but I think we still managed to capture some beautiful memories for her very proud parents.